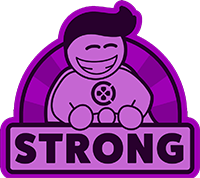 Shadowrun: Hong Kong is ranked in the 90th percentile of games scored on OpenCritic. 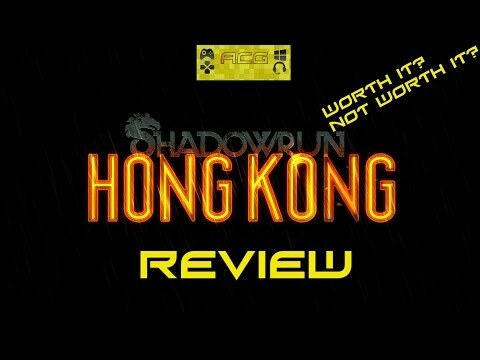 Shadowrun: Hong Kong is a solid experience both for veteran "chummers" but also for newcomers. Harebrained Schemes has managed to once again impress by adding a few, but only a few, good improvements to the recipe, while delivering a very interesting setting and some imaginative missions. However, it might not feel like a whole new experience, just "more of the same." These are quibbles. 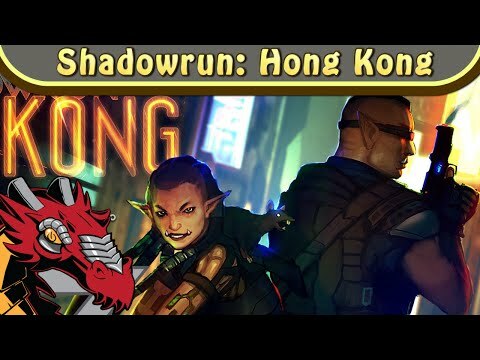 Shadowrun Hong Kong's success boils down to a smart early decision to stay true to Hong Kong, and exaggerate the flaws of the city's bizarre governing philosophy to find a new, urgent relevance in the cyberpunk genre.